Ranking organically in search engine results can be hard work which is why many businesses couple their organic efforts with an AdWords campaign. AdWords is form of PPC (pay per click) advertising which means your ads go straight to the top of the search engine above organic results. However, you have to pay for the privilege so it’s important you spend your budget wisely. 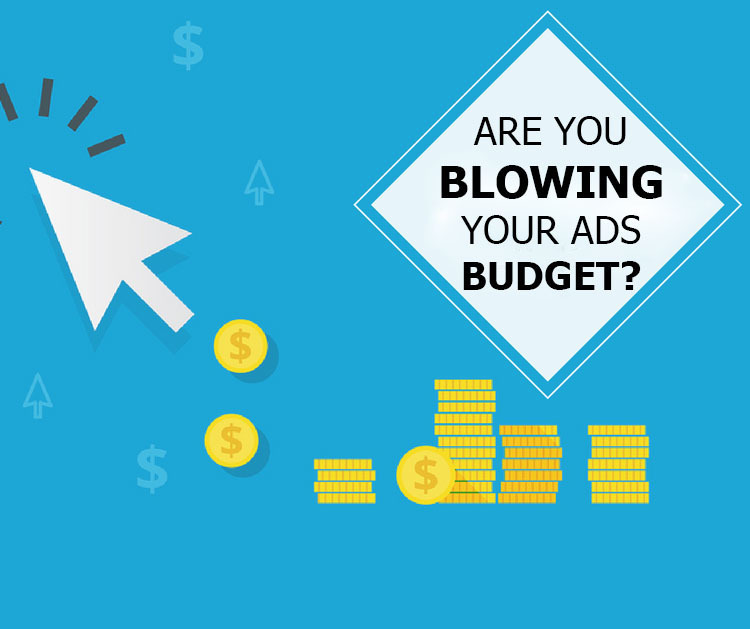 As experts in providing PPC services to our clients, we’re here to share common mistakes businesses make with their AdWords budget so you can avoid them in the future. A lot of businesses start with unrealistic expectations of what they’ll get out of their AdWords campaign and allocate too much money in the first instance. Start small with your budget and then monitor how much your campaign increases your turnover. If it’s working well, you can always allocate more money to the budget. There are a number of targeting options available on AdWords and you should take advantage of them to get more bang for your buck so you’re not spending money where you don’t need to. For example, if you provide services in only a certain area, set your location targeting to reflect this. Otherwise, you’ll start popping up all over the internet for users who can’t use your service because they’re not in the right location. If you don’t take advantage of the tracking options offered through AdWords, you’ll have no idea if your money is being spent wisely. Take the time to get to know how tracking works so you can keep an eye on your campaigns. If you find that a particular campaign isn’t working that well, you can pause it and focus on something else. Keeping a close eye on your tracking means that you can make the changes you need to so your budget works hard for you. Your negative keywords list on AdWords is a list of keywords that you don’t want your ads showing up for. Take the time to grow your list of negative keywords so you don’t waste money having your ads show up in searches that aren’t actually relevant to your business. For example, if you have a business that provides luxury furniture, you can include phrases such as ‘cheap furniture’ and ‘budget furniture’ in your negative keywords as people who use these search terms won’t be interested in your products. The whole point of your AdWords campaign is to increase traffic to your website to facilitate conversions. With that in mind, there’s no point spending money on ads which are going to take users to the incorrect landing page. For example, if you advertise a product in your ad, make sure the link takes users directly to that product rather than your homepage. If you need a helping hand with your AdWords management, SEOGHANA can help. 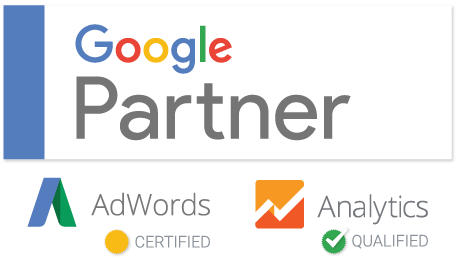 We’ll get your AdWords campaign off the ground and continually monitor the results to ensure maximum efficacy for your business. If you’re ready to appear right at the top of the search engine results, call us and we can get you started! A lot of businesses suffer losses greatly due to improper use online advertising techniques.